I work on the methodological development of network data analysis, with emphasis on the topics of community detection, graphon estimation, analysis of multiple networks and network inferences. I am enthusiastic about borrowing ideas from conventional estimation and inference techniques to inspire methods for handling the new and challenging relational data. My contributions include a few computationally efficient and provable methods that require little tuning for learning network structures. I am also involved in interdisciplinary collaborations that bring network analysis techniques to improve cancer drug repositioning. 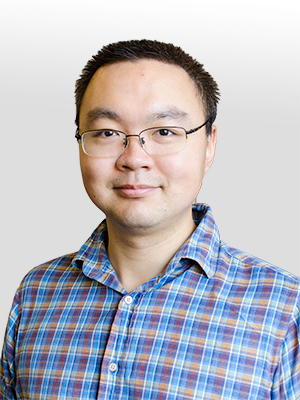 Yuan Zhang joined the statistics faculty in 2016. He obtained his Bachelor of Science degree in Statistics at University of Science and Technology of China in 2011 and PhD in Statistics degree at University of Michigan in 2016. He is affiliated with Translational Data Analytics (TDA) at Ohio State.